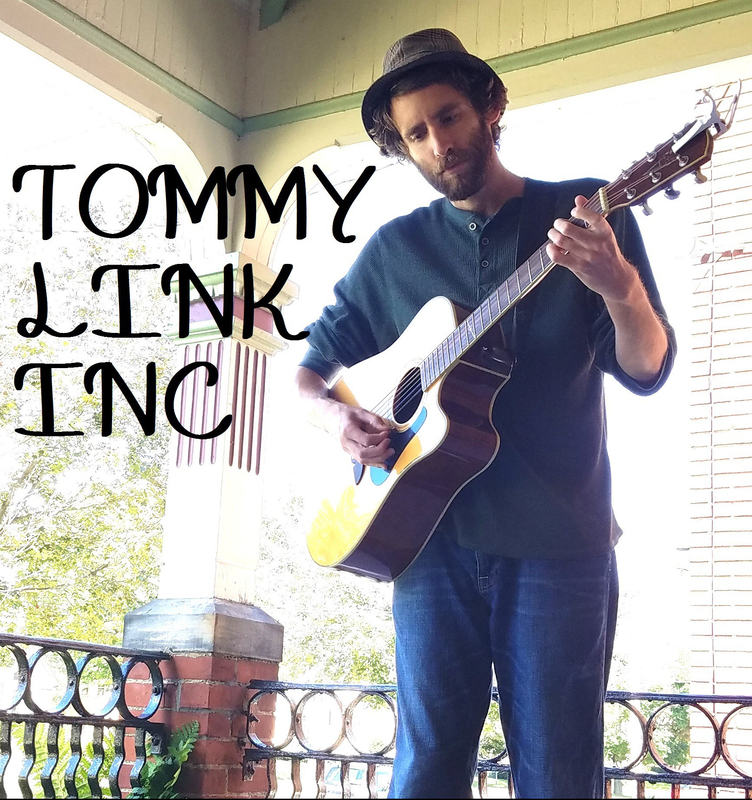 My Wandering Mind | TOMMY LINK INC.
One of my most recent writings. The musical tone is attempting to capture the back and forth shift between paranoid and carefree. It’s easy to see those as the only two options. When the mind starts wandering, it’s real easy to start assuming that all odds are against you and every worst scenario that you think of is the one that’s going happen. On the other hand, you stop worrying about all this stuff getting you down, and it starts getting away from you. It’s always a battle keeping your head in that happy and healthy medium.